Working fine here on Arch Linux with NVIDIA binary drivers. 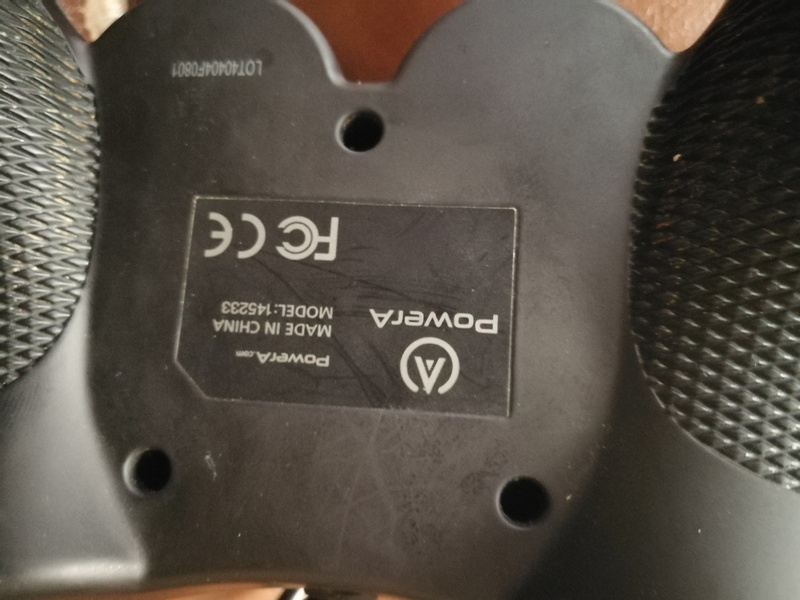 Works fine with my Steam controller. 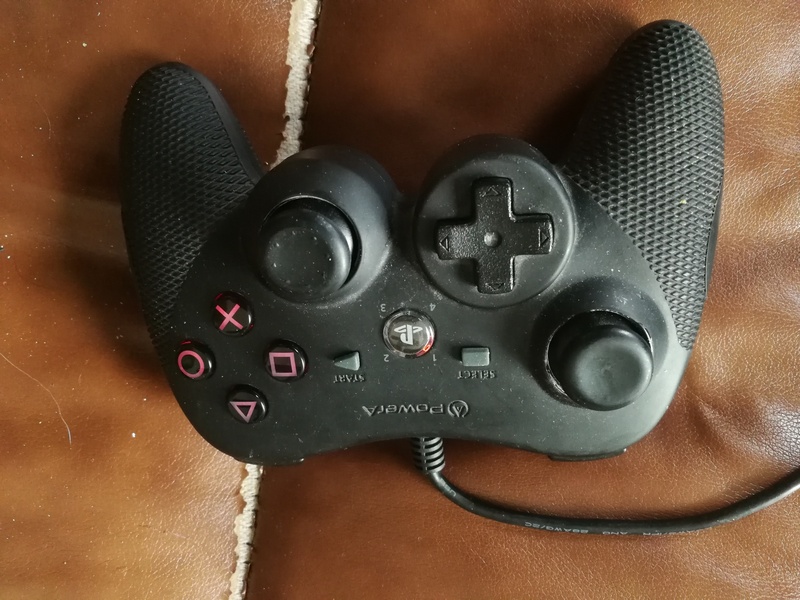 Didn't work with an off brand PS3 controller I have. I love the concept. How often does new content get added?